Text Text : Blah Blah - Blogsite of Cartoonist Sumit Kumar. 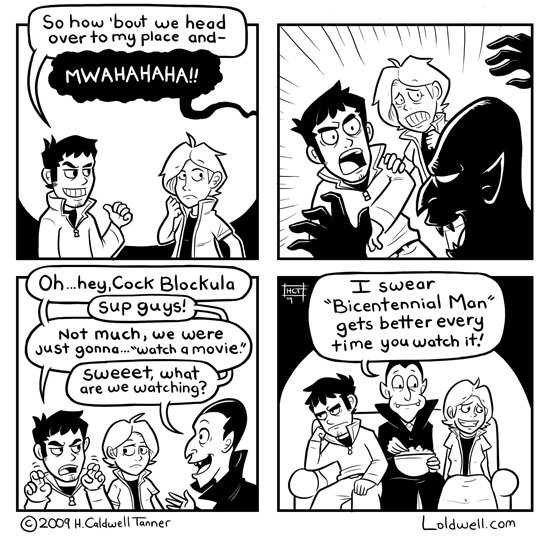 : I know these bastards...CLOCLBLOCKULA! By the way, i don't have a place of my own right now.